Newly elected and reelected South Bay water board members sworn in for four year terms; new chair and vice chair appointed. At the December 14 South Bay Irrigation District (SBID) Board meeting, José F. Cerda, Jose Preciado, and Josie Calderon-Scott were sworn in to their four-year terms as directors. Cerda was elected as Director of western Chula Vista’s Division 2; he was previously appointed to the seat in 2015. Preciado was reelected to represent constituents in SBID’s eastern portion of Chula Vista’s Division 3. Calderon-Scott is the newly-elected representative to serve Bonita and the northern area of Chula Vista constituents in Division 5. She has dedicated over 30 years as a business leader and community advocate and has served on several boards including: the South County Economic Development Council, San Diego South County Chamber of Commerce, San Diego County Taxpayers Association, Bonita Optimist Club, Living Coast Discovery Center, Scripps Mercy Board of Advisors, Live Well San Diego Leadership Team, Community Housing Works, and the Mexican American Business and Professional Association. At the same meeting, the SBID Board of Directors appointed Steve Castaneda as President and José F. Cerda as Vice President for the 2017 term. 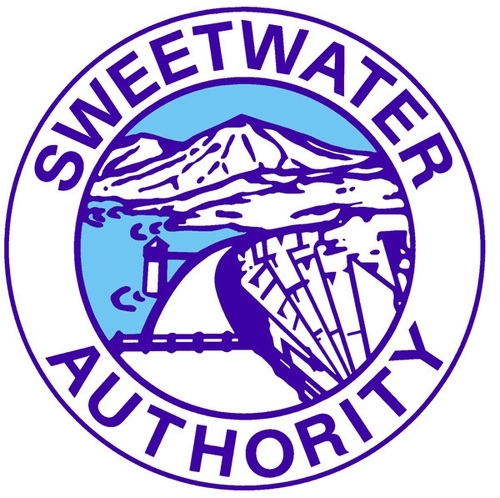 As SBID representatives, Cerda, Preciado, and Calderon-Scott also serve on the Sweetwater Authority (Authority) Governing Board. 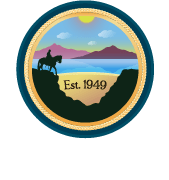 The Authority’s board is composed of seven members; five directors are elected by division by the citizens of the South Bay Irrigation District, and two directors are appointed by the Mayor of National City, subject to City Council confirmation. At its December 14 meeting, the Authority’s Governing Board appointed Teresa “Terry” Thomas as Board Chair and Ron Morrison as Vice Chair for the 2017-2018 term.